If any of you haven’t already picked up on this success, it is based on the homeopathic philosophy of like cures like!- Well done! -A.M.
Doctors say a potential treatment for peanut allergy has transformed the lives of children taking part in a large clinical trial. The 85 children had to eat peanut protein every day – initially in small doses, but ramped up during the study. The findings, published in the Lancet, suggest 84% of allergic children could eat the equivalent of five peanuts a day after six months. 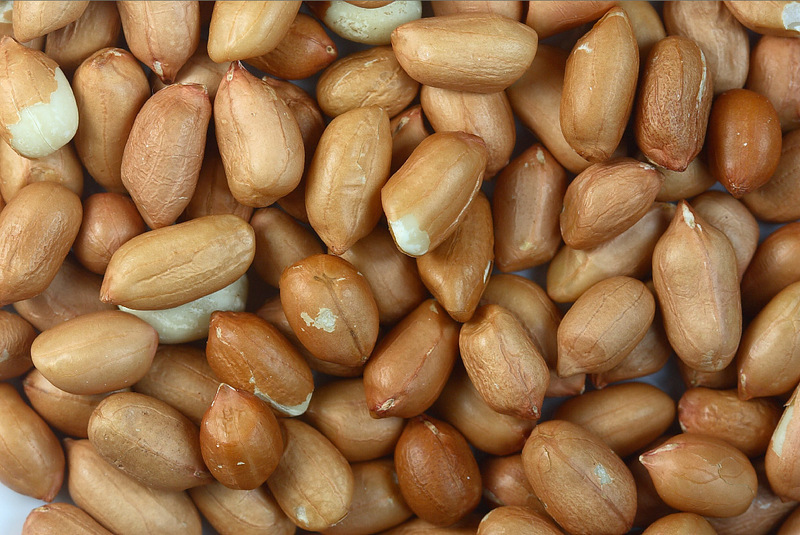 Peanuts are the most common cause of fatal allergic reactions to food. There is no treatment so the only option for patients is to avoid them completely, leading to a lifetime of checking every food label before a meal. The trial, at Addenbrooke’s Hospital in Cambridge, tried to train the children’s immune systems to tolerate peanut protein. Every day they were given a peanut protein powder – starting off on a dose equivalent to one 70th of a peanut. The theory was that patients started at the extremely low dose, well below the threshold for an allergic response. Once a fortnight the dose was increased while the children were in hospital, in case there was any reaction, and then they continued taking the higher dose at home. The majority of patients learned to tolerate the peanut. Lena Barden, 11, from Histon in Cambridgeshire, said: “It meant a trip to the hospital every two weeks. A year later I could eat five whole peanuts with no reaction at all.” One of the researchers, Dr Andrew Clark, told the BBC: “It really transformed their lives dramatically; this really comes across during the trial. Experts have warned that the therapy is not yet ready for widespread use.